Updated Tuesday August 7, 2018 by Aaron Stewart. 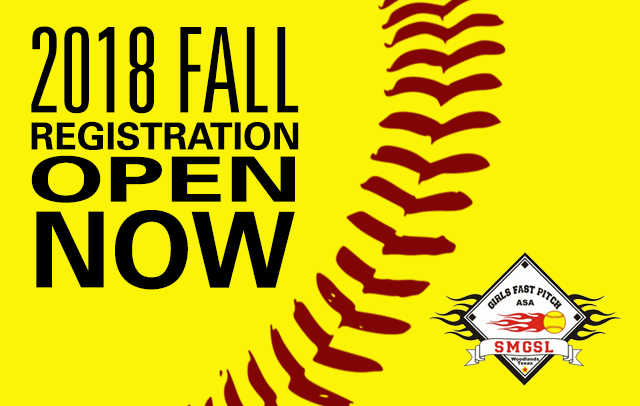 Registration for the 2018 Fall Season is now open. On-site registration available, but we will only accept cash, money order or credit card.